Dubai SME said it has supported more than 4,000 Emirati entrepreneurs in the full-year 2018, 32% up compared to 2017. The agency provided Emirati entrepreneurs with a package of incentives and facilities worth AED 101 million ($27 million) over the course of the previous year, Arabian Business reported on Monday. 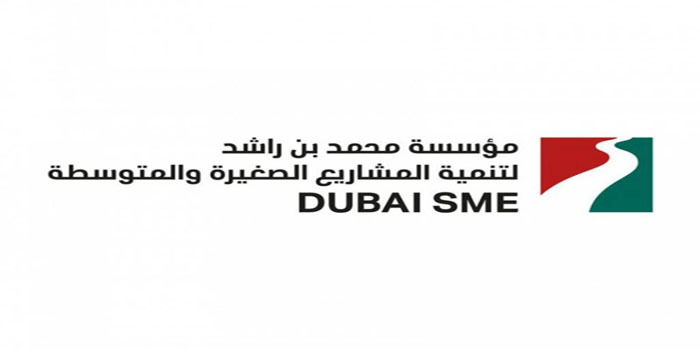 Established in 2002, Dubai SME was created as an integrated division of the Department of Economic Development (DED). One of the major goals of Dubai SME is to promote innovation and leadership across all segments of the small and medium enterprise (SME) sector. The agency also noted that the number of entrepreneurs participating in training and development programmes of Dubai SME hiked 163% year-on-year to 5,767 during the year ended 31 December 2018. Moreover, it supported the establishment of 1,175 Emirati enterprises in the previous year. “Dubai SME has progressively expanded the scope of its services and facilities to the wider GCC and regional markets while paying special attention to promoting the spirit of innovation and talent in the industry and among various age groups through training and development programmes as well as financial and advisory support to entrepreneurial ideas and projects,” Abdul Baset Al Janahi, CEO of Dubai SME, commented.